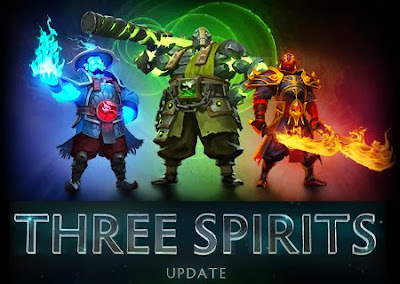 The 3 Spirits update gives the Filipino Dota 2 community new features like Dota 2 item crafting, Coaching and the return of Diretide mode. Ember Spirit, Storm Spirit and Earth Spirit! 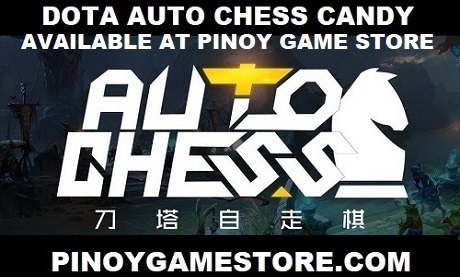 Together with the 3 Spirits update, we have decided to partner up with the Pinoy Game Store in order to provide Filipino Dota 2 players a safe and convenient way to buy Dota 2 items in the Philippines. We're encouraging all Filipino players to play Diretide mode. The best finishers per cycle will be given a Platinum Baby Roshan courier.